Alan Wachman, Why Taiwan? 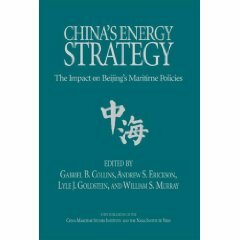 Geostrategic Rationales for China’s Territorial Integrity (Stanford, CA: Stanford University Press, 15 September 2007). Why has the PRC been so determined that Taiwan be part of China? 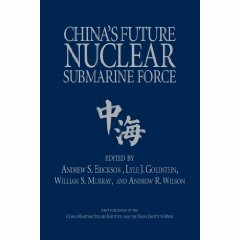 Why, since the 1990s, has Beijing been feverishly developing means to prevail in combat with the U.S. over Taiwan’s status? Why is Taiwan worth fighting for? 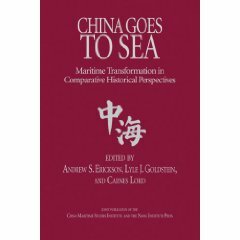 To answer, this book focuses on the territorial dimension of the Taiwan issue and highlights arguments made by PRC analysts about the geostrategic significance of Taiwan, rather than emphasizing the political dispute between Beijing and Taipei. 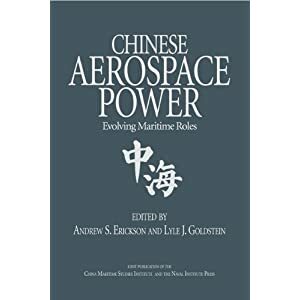 It considers Beijing’s quest for Taiwan since 1949 against the backdrop of recurring Chinese anxieties about the island’s status since the seventeenth century.